Indonesia, officially the Republic of Indonesia is a country in the Southeast Asia. The country shares its land border with Papua New Guinea, East Timor and Malaysia. Ion’s capital is Jakarta. Indonesia is the world’s fourth most populous country. Indonesia has been an important trade region since the 7th century and hence has a very wide cultural diversity. There are more than 300 Ethnic groups in Indonesia which is a reason for many regional cuisines to exist in the nation. 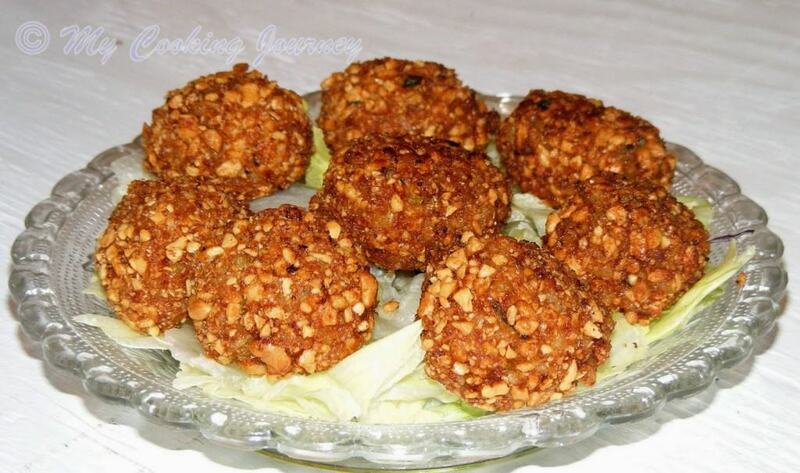 The nation also has a very vast foreign influence and hence has many traditional recipes that belong to the nation. Indonesian cuisine varies greatly by the region. Rice is a staple in Indonesia and is served in every meal either as a savory or sweet preparation. 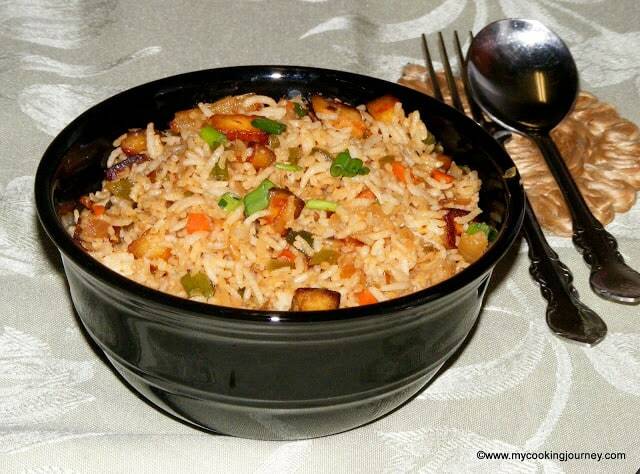 Rice is eaten mostly plain along with vegetables or proteins on the side. 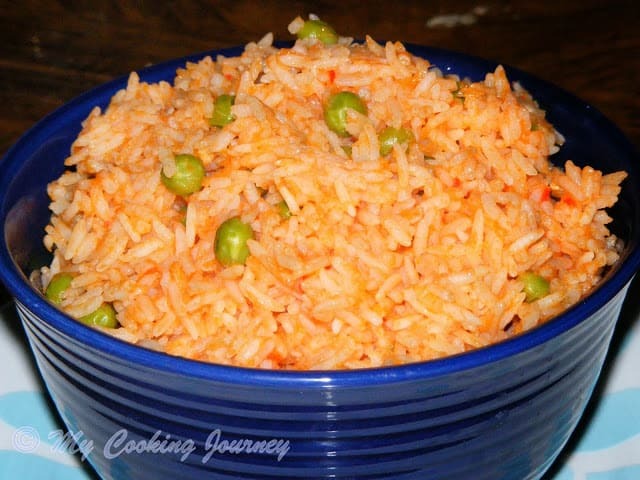 Apart from this rice is also made into several one pot meals and is served as a main dish. 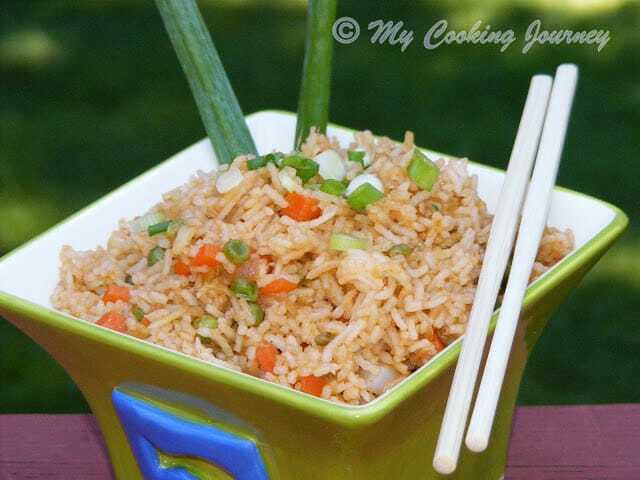 Nasi Goreng or the fired rice is very popular in Indonesia and is also the national dish of the country. 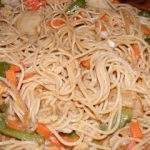 Wheat, even though not a native plant to the nation, is eaten in many forms (noodles, breads etc) through the nation. Though not as popular as the rice, wheat is catching up especially after the production of instant noodles. 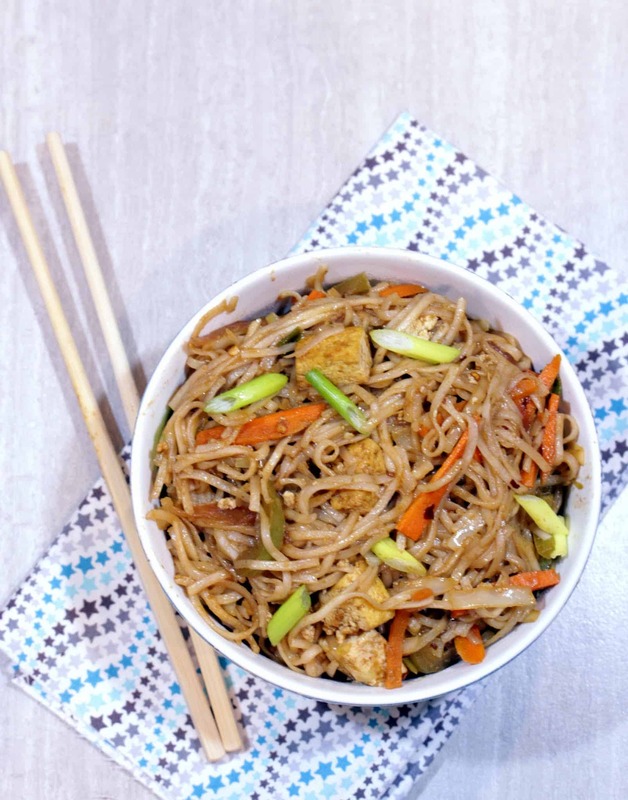 Instant noodles are becoming a staple in the nation as a quick hot meal. 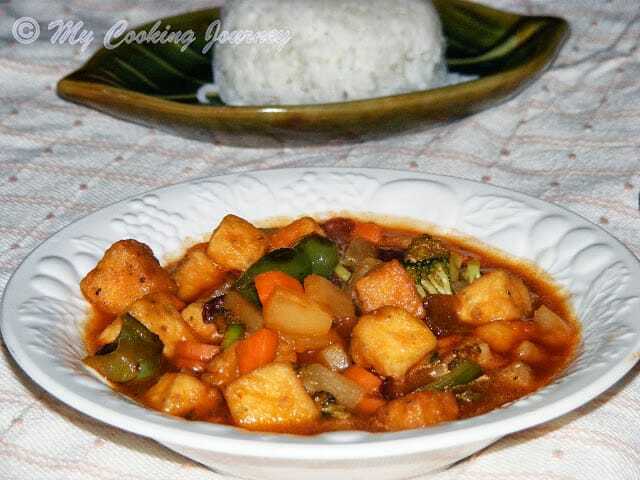 Other staples include several starchy vegetables and tubers such as yam, cassava, sweet potato, taro and potato. Leafy vegetables are widely used in the country. The main animal protein source in the Indonesian diet is the poultry and fish. Beef and goat meat are the most commonly consumed meats in the nation. 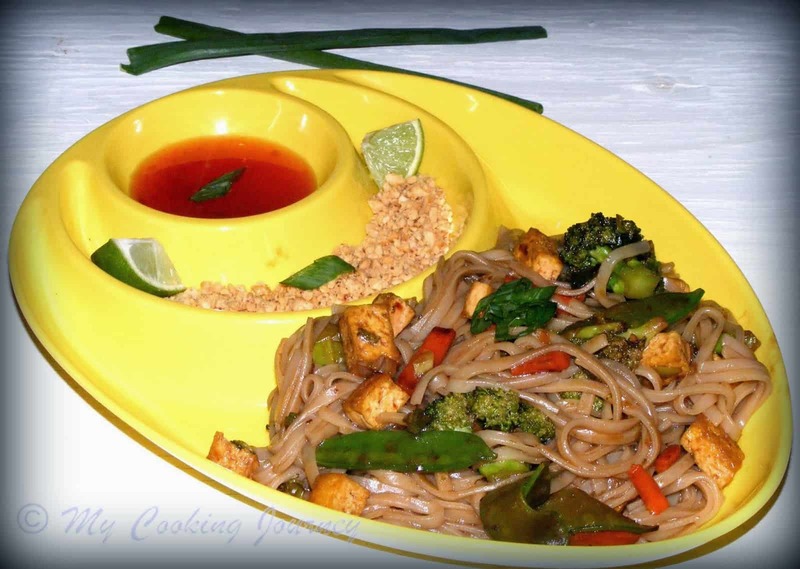 Other most commonly items in the cuisine are the coconut milk, peanuts and spices. 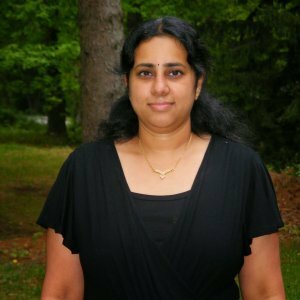 Coconuts are abundant in tropical regions and hence the wide usage of it. 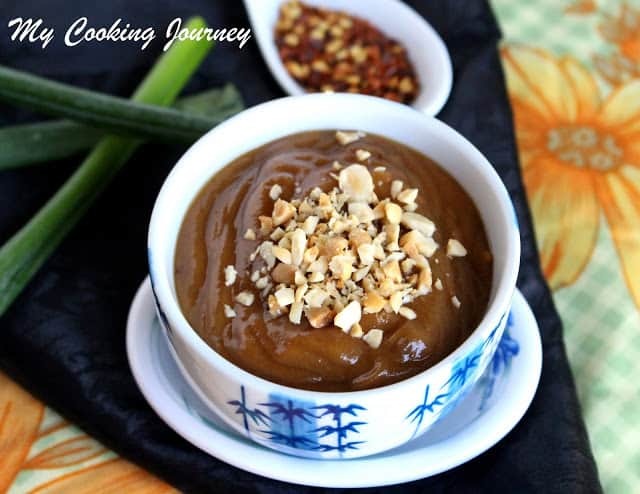 Peanut sauce is widely used in many dishes. The dish I made today to represent Indonesia uses its staple rice as the main ingredient. The rice cake is generously coated with yet another common ingredient of the nation, peanuts. The dipping sauces I have made on the side gives an idea about the kind of spices commonly used in the Indonesian cuisine. 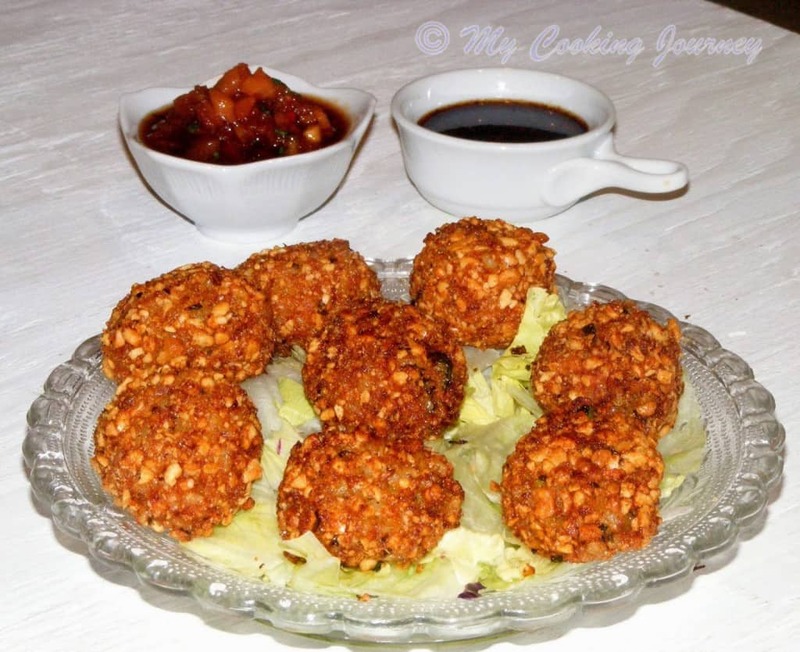 This recipe is adapted from the book Taste of Asia by Steven Wheeler. 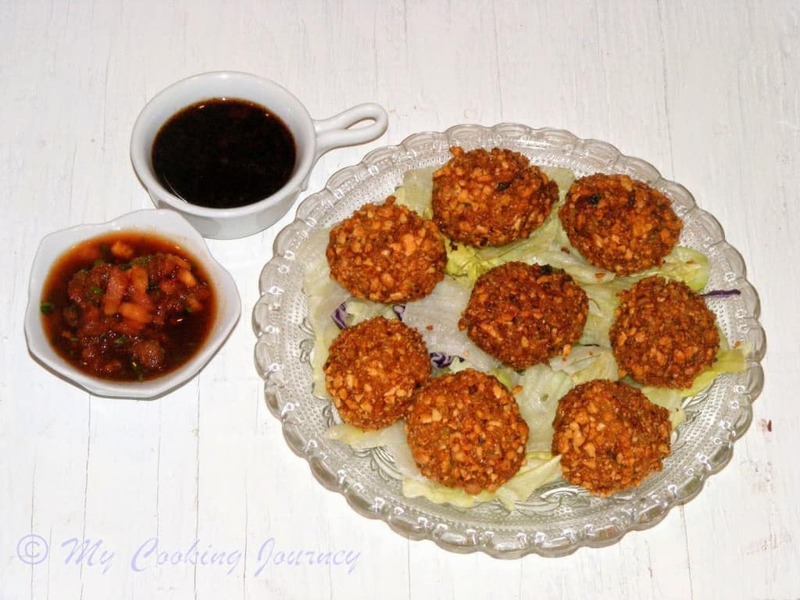 The book features step by step pictorials of the recipe and had very well explained details. 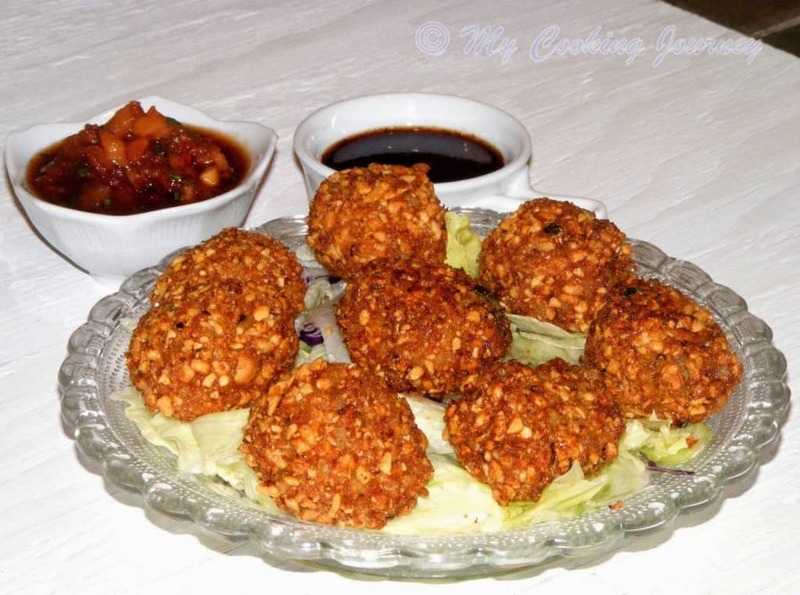 These spicy rice cakes are usually served with a green salad and a dipping sauce such a spicy tomato sambal (recipe below). 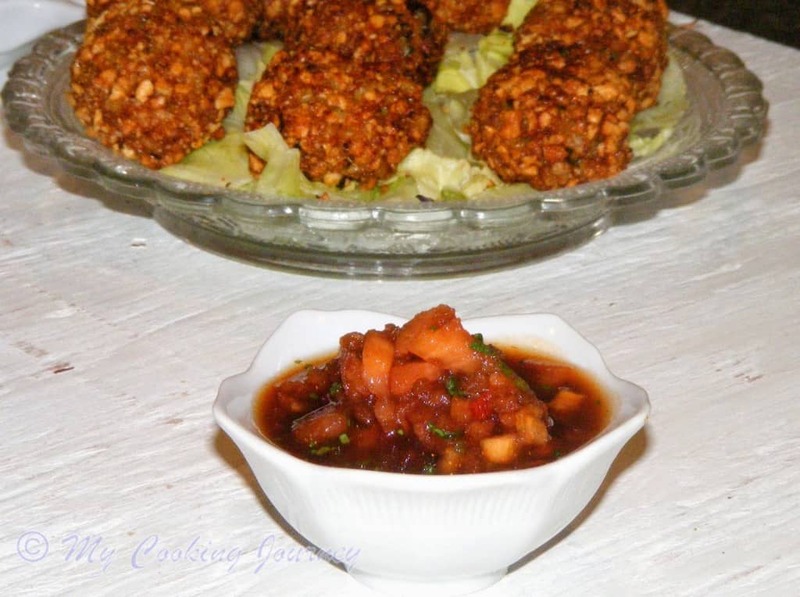 I have also made a hot chili and garlic dipping sauce to go with it. 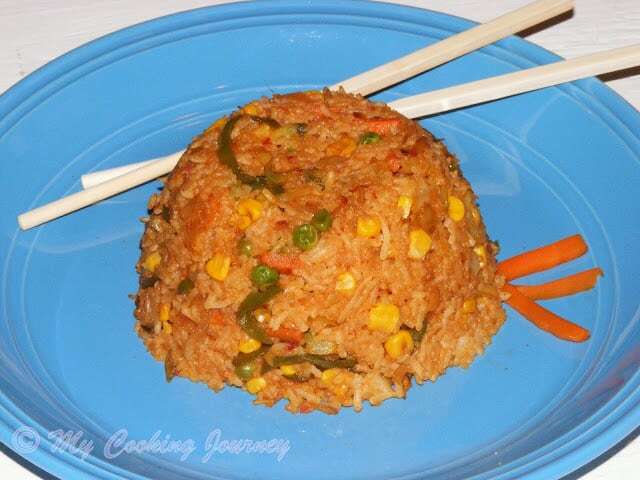 Cook the rice as per instructions and keep it aside. 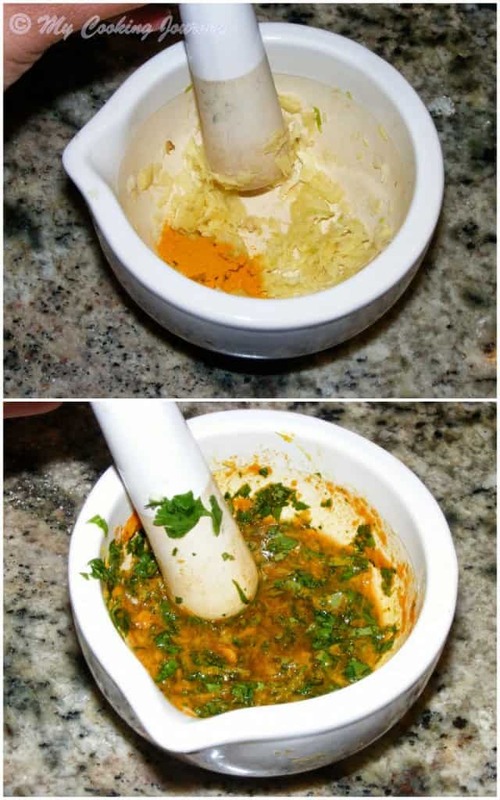 Using a mortar and pestle, crush together the ginger, garlic and turmeric powder. Add the sugar, chili, soy sauce, cilantro, lime juice and salt (if using) and mix well. 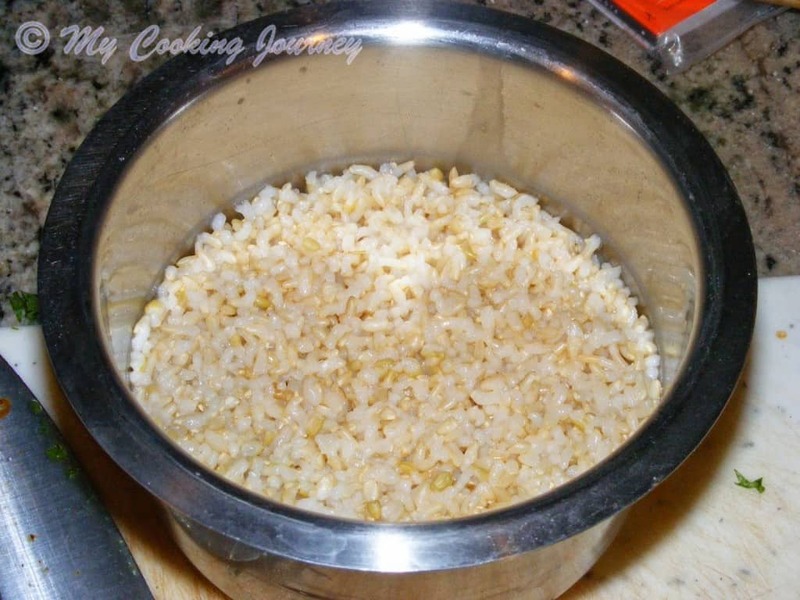 Now add the rice to the mixture (little by little) and pound until little smooth and sticky. Using wet hands shape this mixture into small balls. 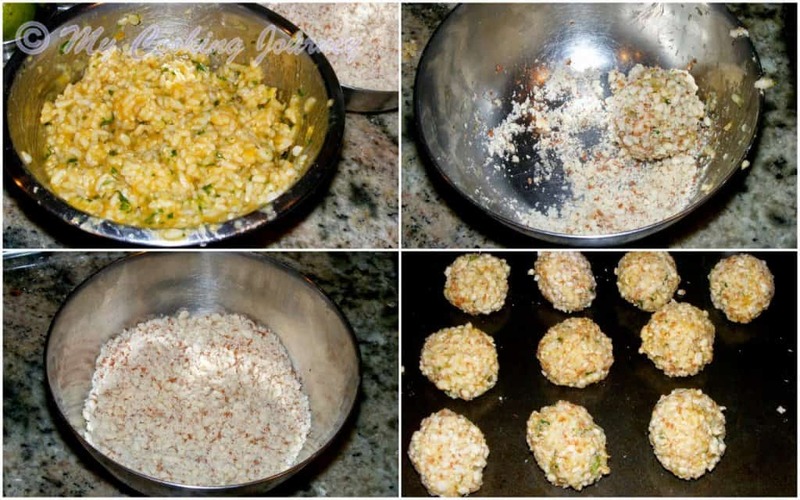 Now roll these balls in the crushed peanuts and keep them aside in a tray. Repeat this with all the balls and let it rest until ready to fry and serve. 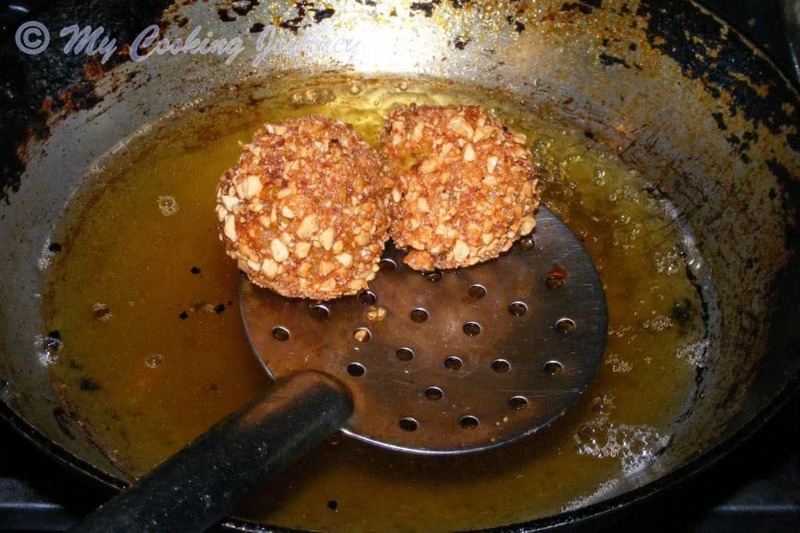 Heat the oil in a deep frying pan and fry the prepared balls (about 3-4 at a time). Fry them until crisp and golden brown. 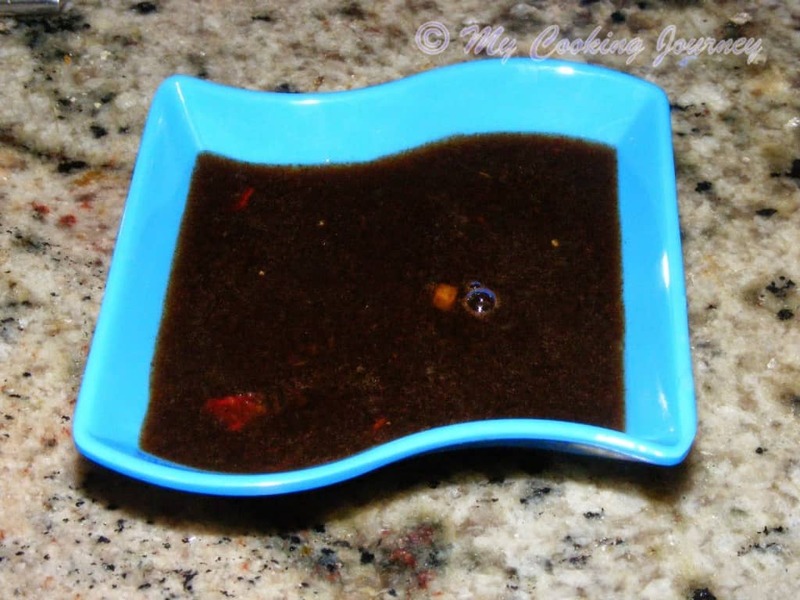 Remove with a slotted spoon and drain on paper towel lined dishes. Serve hot with the dipping sauces. 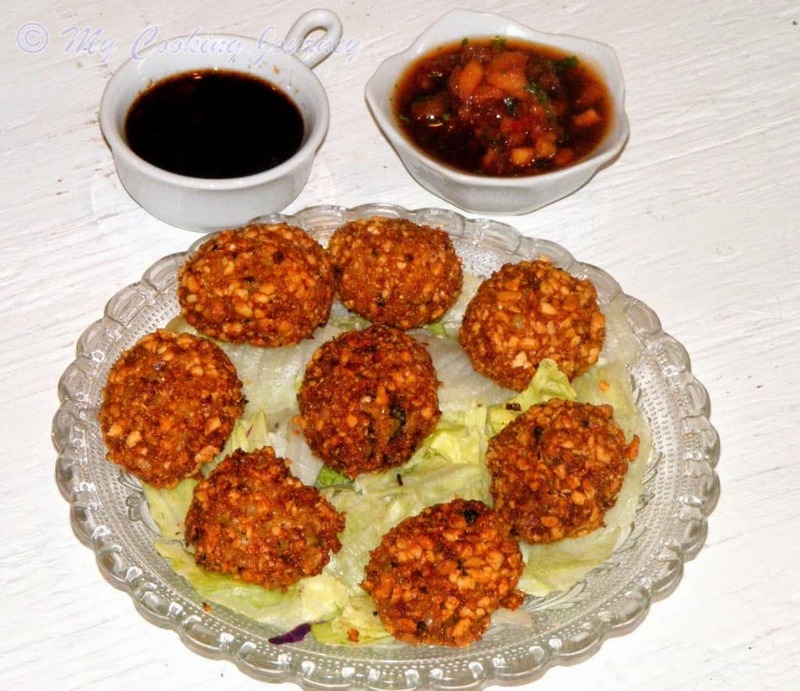 Sambals are condiments that are used as a dipping sauce for meats, fishes and other fried dishes. They are very strong and should be used sparingly. 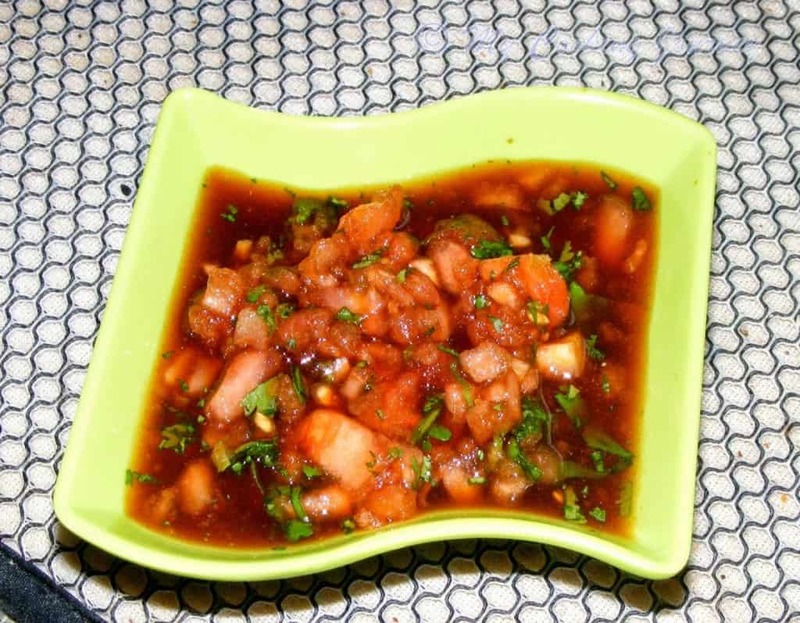 The hot tomato sambal is quick to make and made with blanched, skinned and deseeded tomatoes. 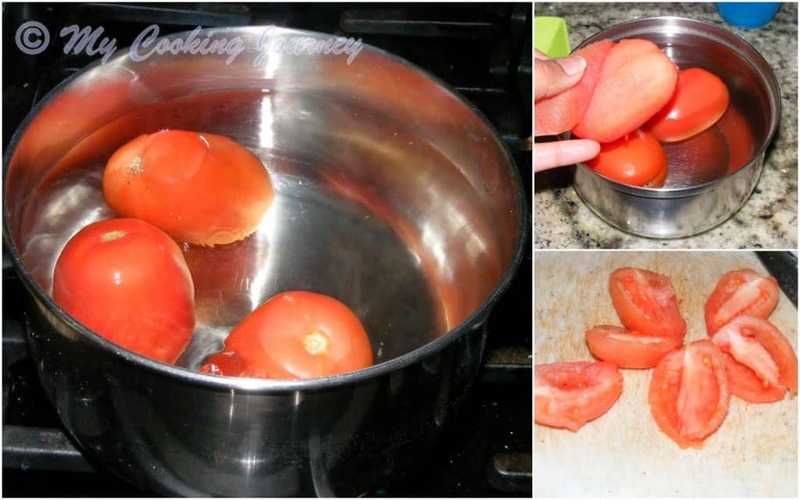 Boil water in a medium pan and then add the whole tomatoes in the water. Let it boil for a minutes and then transfer the tomatoes to the cold water. Once it is cool enough to handle, peel the skin off and then halve them. Remove the seeds from the tomatoes and chop it up into fine pieces. 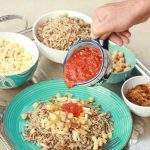 Transfer the chopped tomatoes to a bowl and then add the rest of the ingredients. Check the seasonings before you add the salt. I did not need any salt. Refrigerate for couple of hours and then serve as a side. This is a very strong sambal which is spicy as well as acidic. This recipe gave me a perfect opportunity to use my mortar and pestle and I was very happy about that. Deseed the red chilies and soak it in warm water for about 5 minutes. The remove the red chilies and chop it as fine as possible. 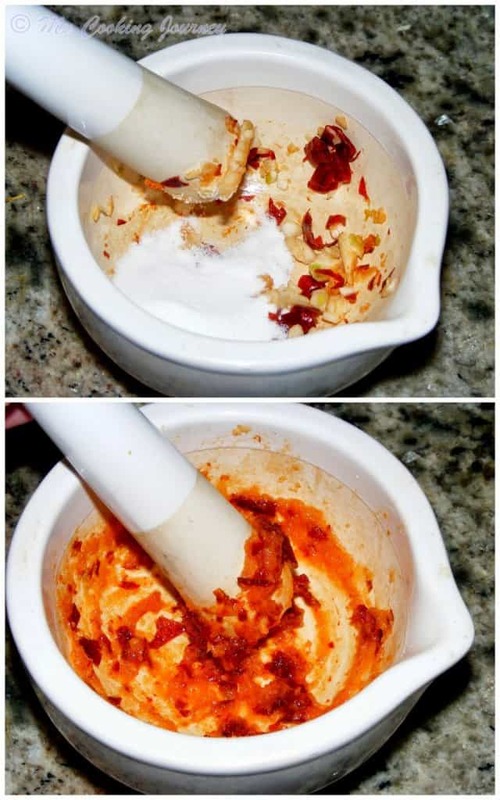 Transfer the chopped chilies, minced garlic and sugar into a mortar and pound until smooth. You could also use a food processor. 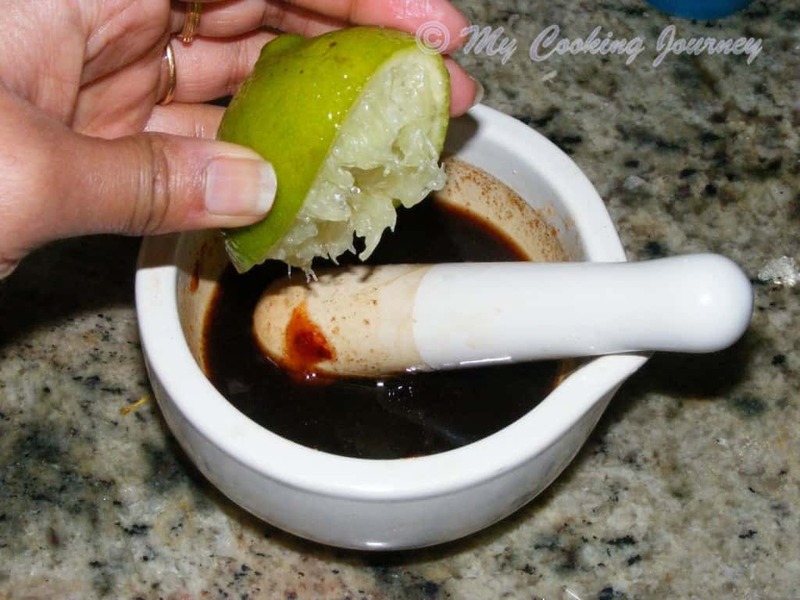 To this add the soy sauce, tamarind sauce and lime juice and mix well.